Posted by Sam Smith on Friday, August 5th, 2011 at 5:36pm. 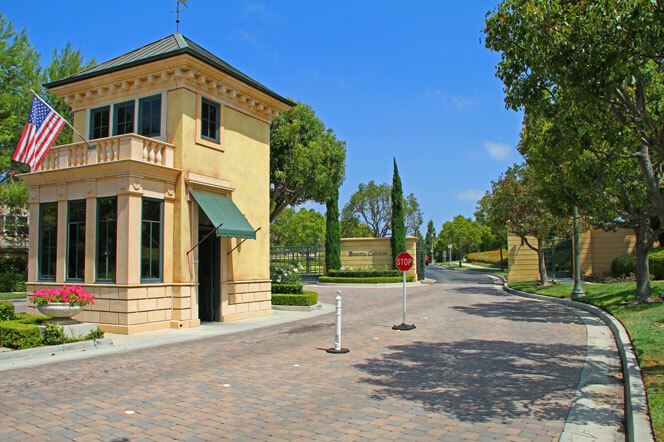 If you are new to the Newport Beach area you may have driven by the gated community of Bonita Canyon located off the Bonita Canyon Dr near the 73 freeway. There are several communities located in this gated community with many different architectural styles, prices and floor plans. One of the most popular communities in Bonita Canyon is "Madison." Madison is a well kept community with large two story Mediterranean and French style homes with current homes prices from $1,498,000 to a newly listed home listed at $2,349,000. Select homes in Madison will have canyon & city light views with a nearby association pool and park area. Some of the best schools are located near Bonita Cayon in the Newport Mesa Unified School District. The communities in Bonita Canyon are very family oriented and a true pride of ownership exists throughout the neighborhood. If you are looking to buy in the Newport Beach area and want a safe and friendly community then we highly recommend the Bonita Canyon & Madison homes in the Harbor View area of Newport Beach. Please contact us today at 949-444-1901 for more information on these homes and Newport Beach Real Estate.